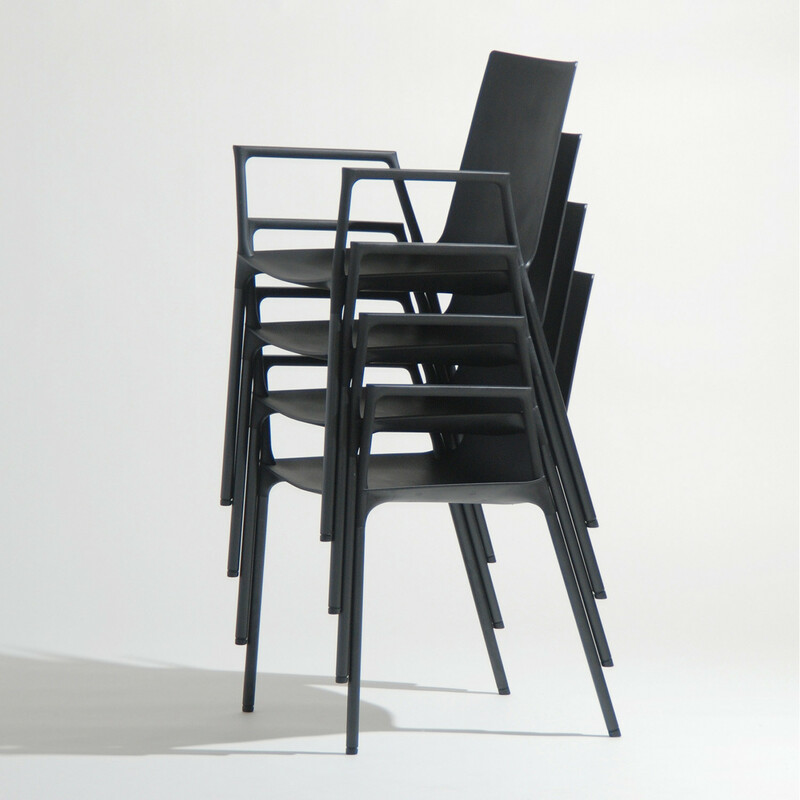 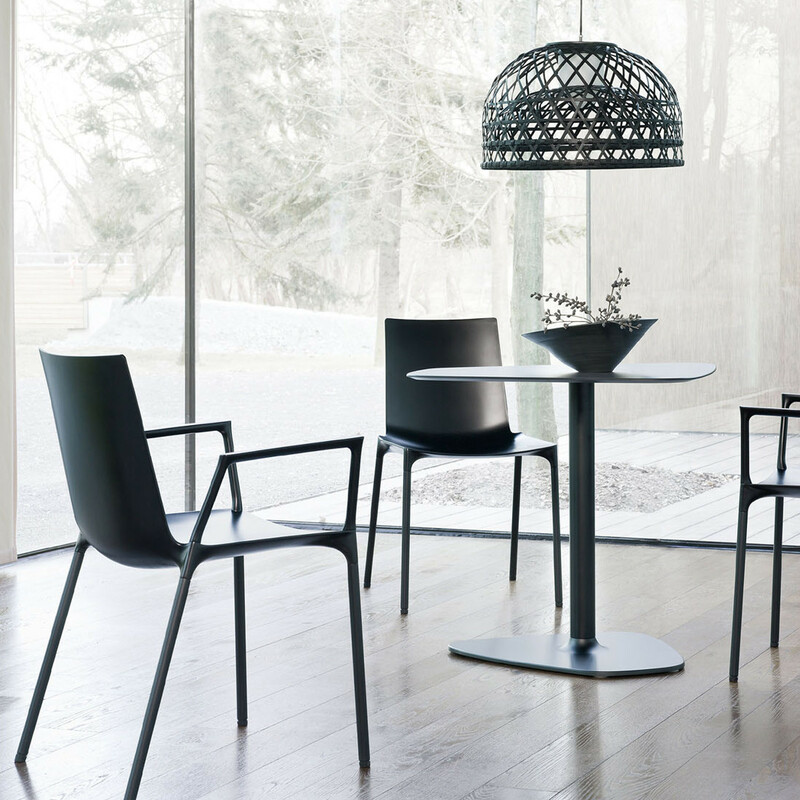 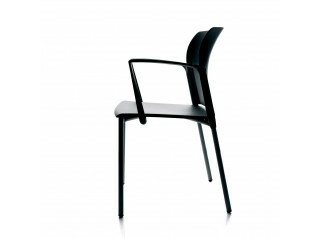 Macao Chair presents a delicate and light image, complementing yet constrasting with its stable and robust construction. 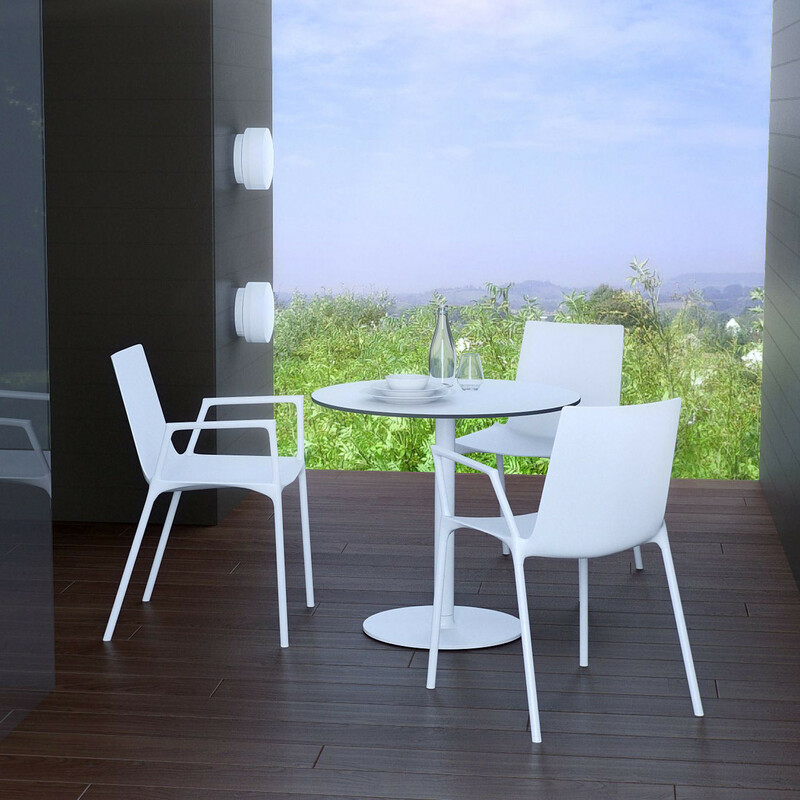 The top side of the plastic shell has a clear, flowing contour, unbroken and tranquil. 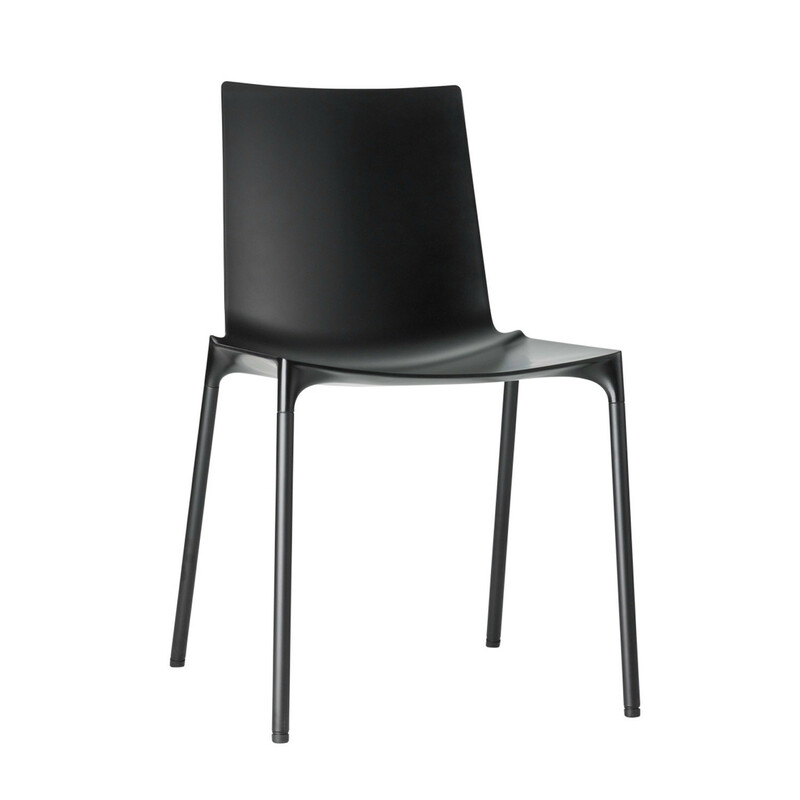 Macao Chair’s plastic shell is reinforced from the corners to the centre of the seat, which creates a stabilising criss-cross support that ensures the necessary weight bearing. 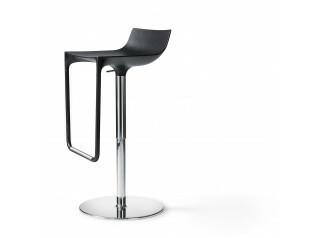 The powder-coated or chrome precision tubular steel legs are bolted individually to the seat shell. 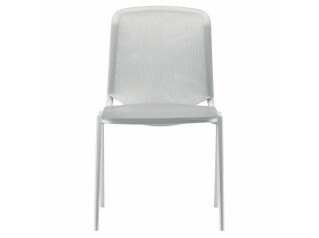 As an alternative to the version without upholstery, Macao is also available with seat pad. 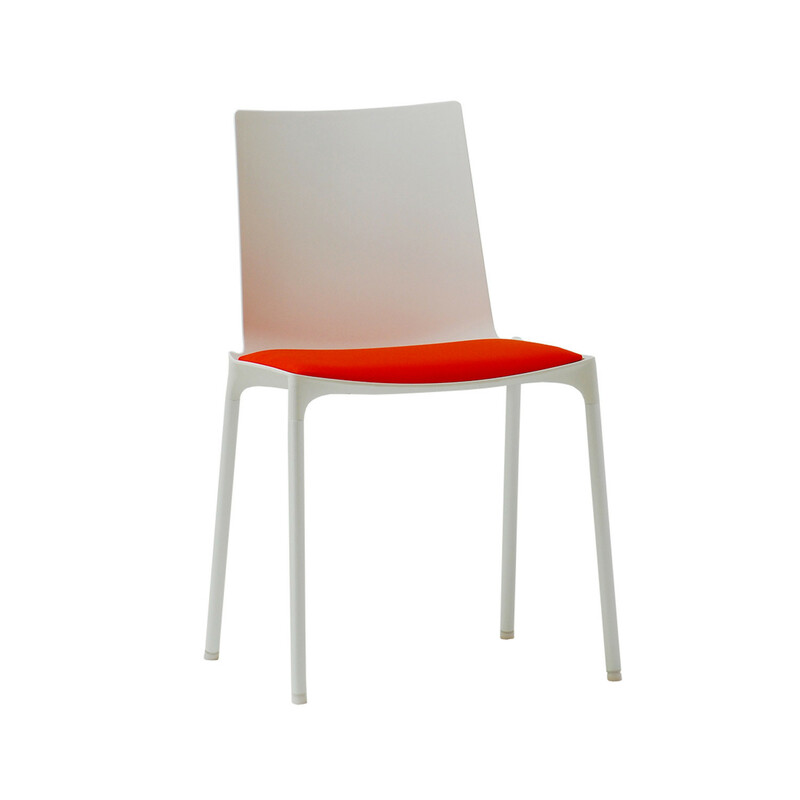 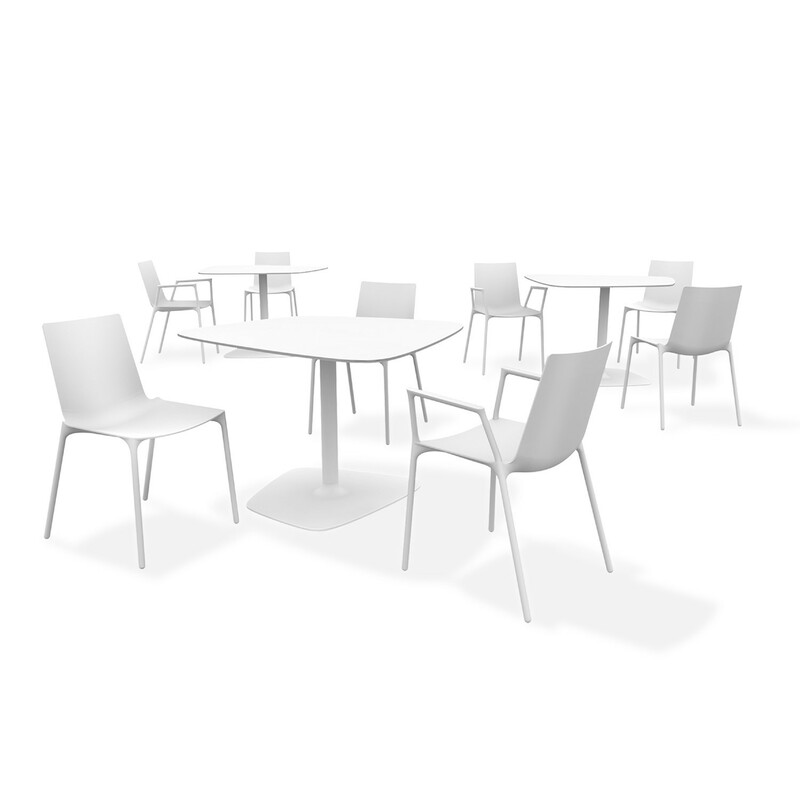 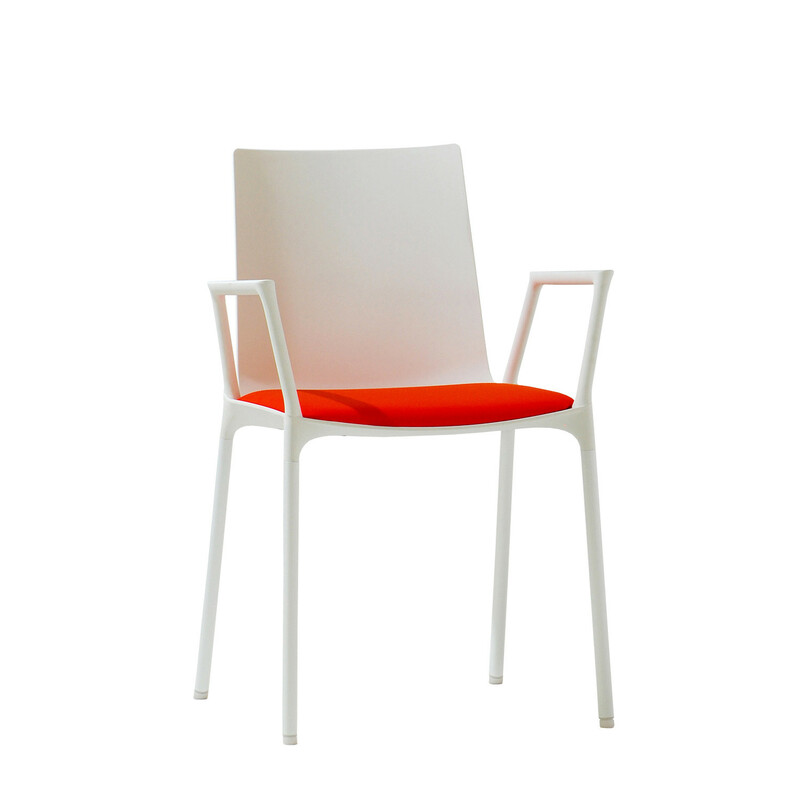 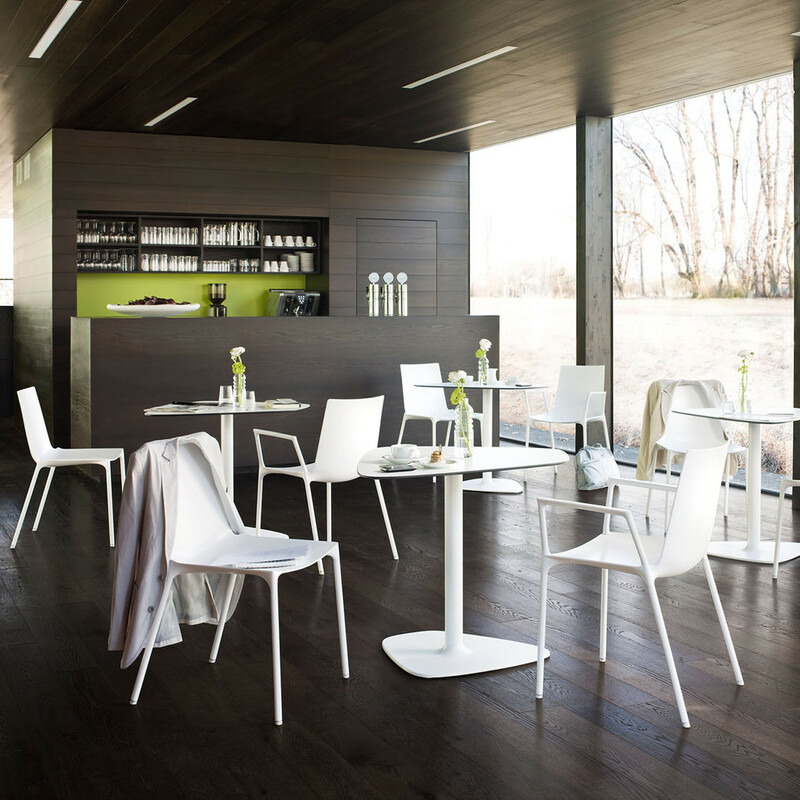 Macao Chair can be used in all recreation areas such as cafeterias, restaurants, bistros, staff rooms and lounges. 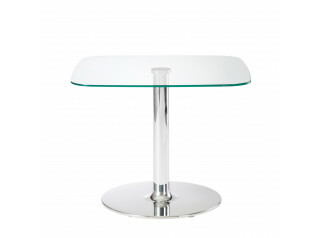 Also, have a look at Macao Table and at the Macao Barstool. 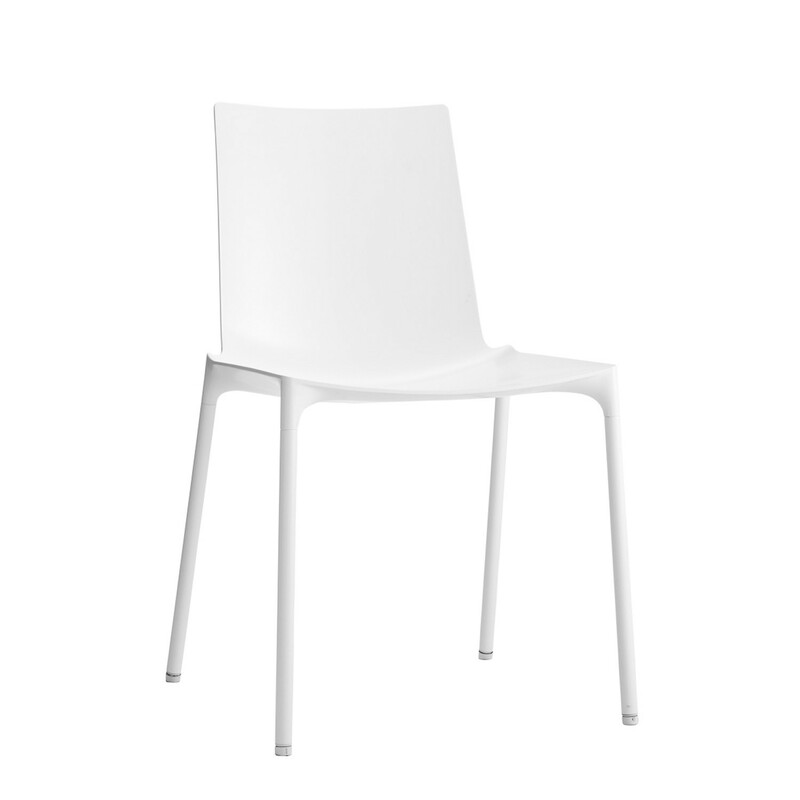 You are requesting a price for the "Macao Chair"
To create a new project and add "Macao Chair" to it please click the button below. 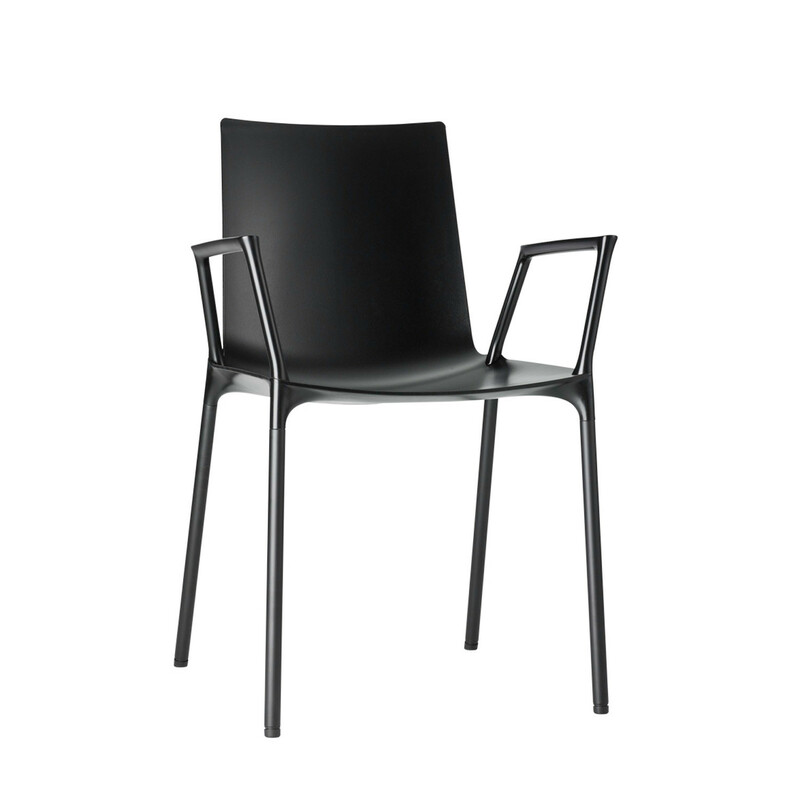 To add "Macao Chair" to an existing project please select below.